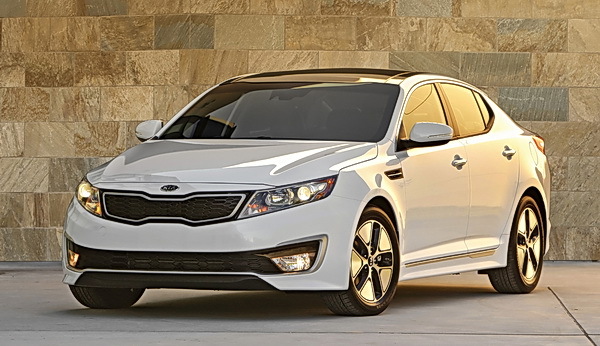 Hyundai and Kia are getting better and better with each new model release and the latest from Kia is a prime example why they are gaining market share at a fantastic rate. 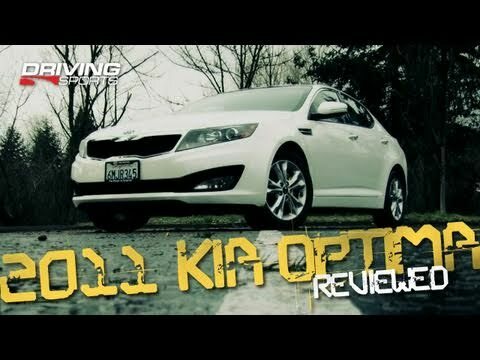 The 2011 Kia Optima jumps into the one most heavily contested categories and does well competing against the heavy hitters such as the Honda Accord, Toyota Camry and Nissan Altima. Designed at Kia’s studios in Frankfurt, Germany and Irvine, California, the all-new Kia Optima is longer, wider and lower than the out-going model it replaces and is based on an all-new midsize platform that allows for distinctive dimensions and proportions, while also providing a unique canvas for Kia’s global design team to pen a vehicle that stands apart from everything else in its segment.